The Sinn Féin party was not involved in the Easter Rising that shook Dublin in 1916. However the British authorities and the pro-British press so associated the party with the Rising that it has seen an influx of new members from those with advanced nationalist positions. These new members include many of those who took part in the Rising, notably Éamon de Valera, the most senior of the surviving rebel commanders, and Constance Markievicz. 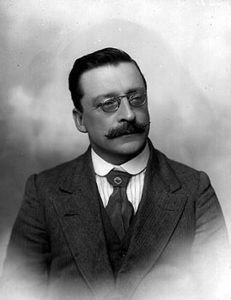 Sinn Féin had not hitherto been an explicitly republican party; Arthur Griffith had founded it to advocate for Ireland to be internally self-governing in the same way that Hungary was within the Habsburg Empire. But Sinn Féin’s new members are committed republicans, determined to sever all links with Britain. This has led to some tension within the party between these opposing tendencies. Today Sinn Féin’s Ard Fheis (party conference) meets. The British authorities had thought of suppressing the conference but let it go ahead, hoping that the party’s divisions would cause it to self-destruct. But the party is able to paper over its tensions. 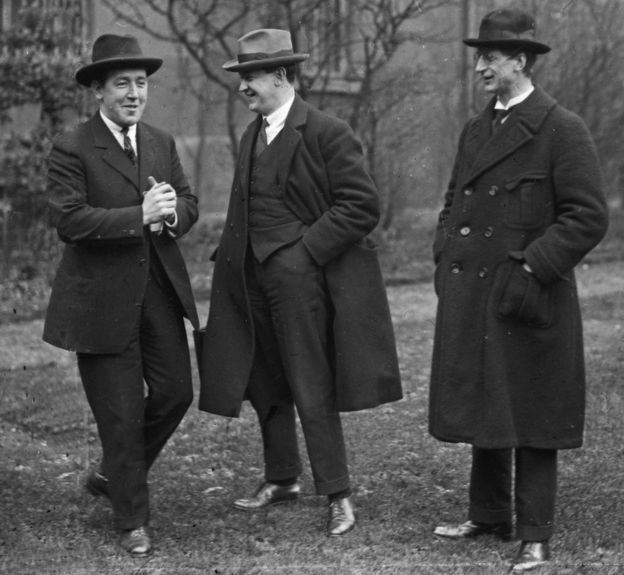 De Valera is elected party president in place of Griffith, but Griffith is chosen as one of his vice-presidents. And the party agrees a compromise between its republican and monarchist wings; for now Sinn Féin is working towards the establishment of an Irish republic, after which the Irish people will be free to choose their own system of government. Last year Irish nationalists staged a rebellion in Dublin. The revolt was crushed within a week. At the time the rebels had little support but since then there has been a shift in Ireland’s mood. Partly this was triggered by the executions that followed the Rising, ordered by General Maxwell under martial law powers. People were also perturbed by the mass arrests and internment without trial that Maxwell ordered, as many of those seized had nothing to do with the revolt. Another concern is conscription. When the UK introduced conscription this was not extended to Ireland. As the war has gone on, the butcher’s bill on the Western Front has meant that the British army is struggling to replace its losses. Many in Ireland fear that their menfolk will soon be forced to go off to die in England’s war. British policy in Ireland is contradictory. The initial harshness of Maxwell’s response to the Rising has been followed by a more conciliatory approach. The internees have all been released (with many of them radicalised by the experience and now determined to work for Ireland’s independence). 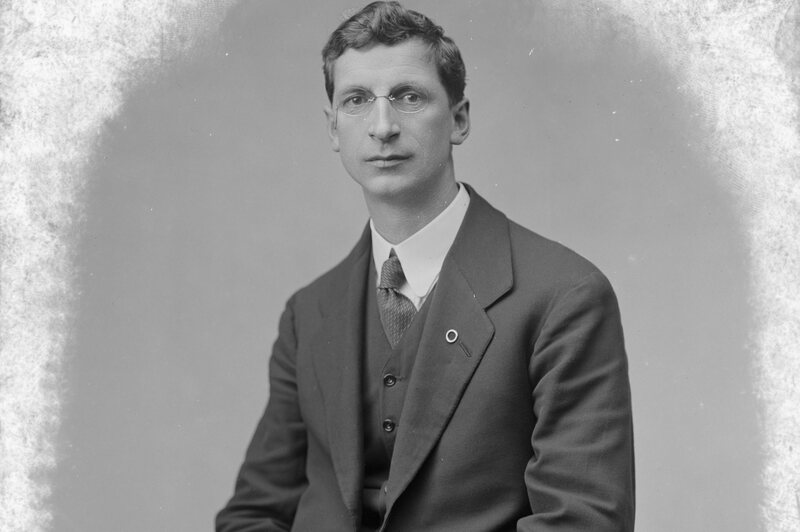 More recently the British have released convicted participants in the Rising, including leaders like Éamon de Valera and Constance Markievicz. The radicals have flocked to the banner of Sinn Féin, giving that party a more advanced nationalist position than it had previously. Now they are able to test the public mood in an election. The death on the Western Front of Irish Parliamentary Party MP Willie Redmond leads to a by-election in East Clare. The moderate Irish Parliamentary Party, under Willie Redmond’s elder brother John, has dominated southern Irish politics for some time now. But their candidate is now opposed by Éamon de Valera for Sinn Féin. 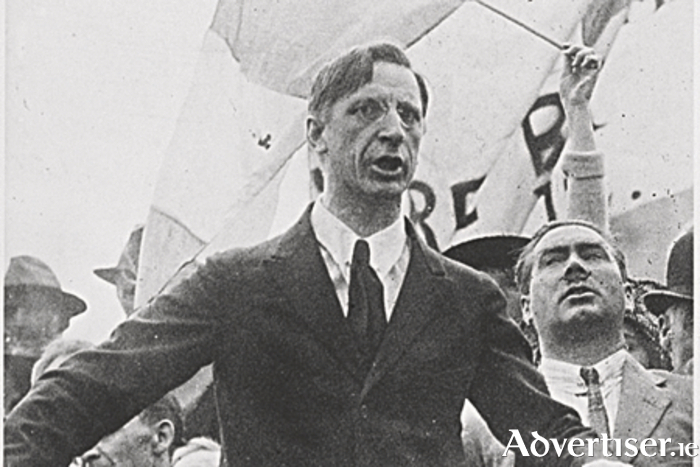 De Valera wins by a landslide. In line with Sinn Féin policy, he will not take his seat in the House of Commons.